Fr. Patrick Reardon speaks at the OCA Diocese of the South Pastoral Conference on February 13, 2018. The topic was the Psalms, especially using the Psalms in personal prayer. Fr. 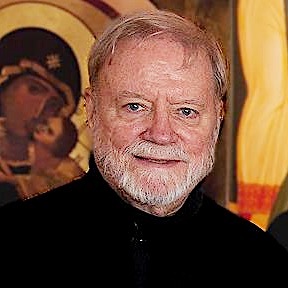 Patrick Henry Reardon is pastor of All Saints’ Orthodox Church in Chicago, Illinois, and a senior editor of Touchstone magazine.